A Klimt cat, a spotty dog or a wise owl…which animal will you paint? Using a mixed media approach your child will have fun making a beautiful piece of art that the whole family will cherish! Experienced teacher Turiya Bruce will gently guide and inspire your budding artist to explore and play with fine art techniques over an easy 3 hour session. Places limited to 10 children ages 7- 12. A day of exploring the unlimited fun and beauty with the latest innovation of Monotyping: the Gelli plate. Based on the original gelatine plate and hectograph this flexible plate will constantly surprise and mesmerise with its unique capabilities. The sensitivity of the plate is such that it gives optimal paint release onto paper without the need of a press. 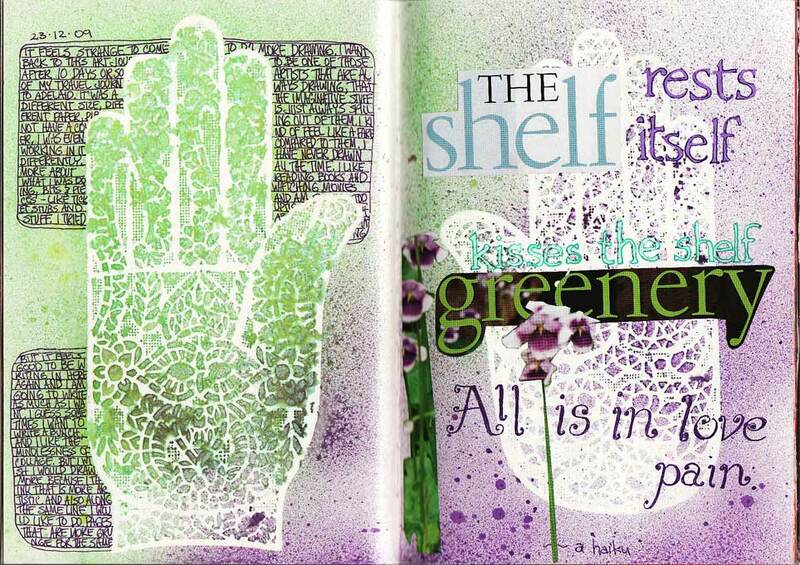 Stencilling and layers of acrylic paint will engage and inspire you , as Turiya guides and demonstrates many facets of this delightful form of artist printing. 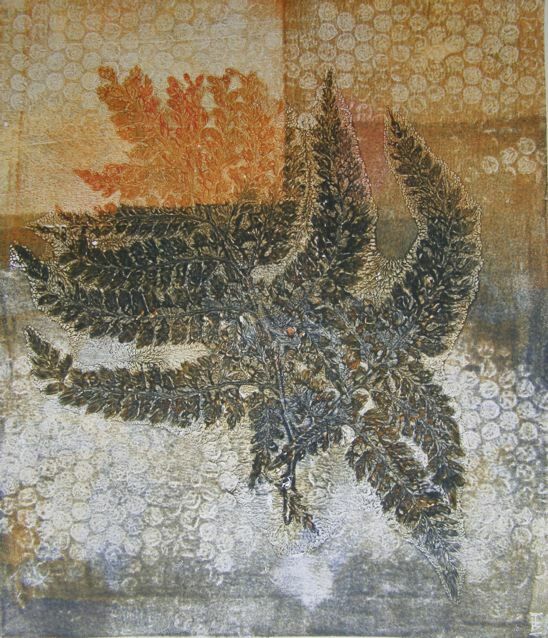 As a participant you will have the use of a Gelli plate and a limited range of Golden Open acrylics with which to make your own monotypes. It is also advised to bring a selection of your own favourite acrylic paints and acrylic inks, stencils and soft found natural objects that you can use to impress upon the plate. Bring paper too if you have some… however other paints or products are available from the art shop to purchase. BYO lunch to share, morning tea provided. Places limited to 8 participants. In this workshop I will share the secrets of creativity that I have learned from 23 years as a practicing artist. From complete beginners who want to explore their creativity to experienced creatives feeling stuck or wanting to expand, these secrets are for everyone. This is an experiential workshop, there will be lots of doing and experiencing and play. No need to know how to draw or paint. Bring your lunch or walk a little stroll away to find shops and cafés. Previous Post Still not a clue?